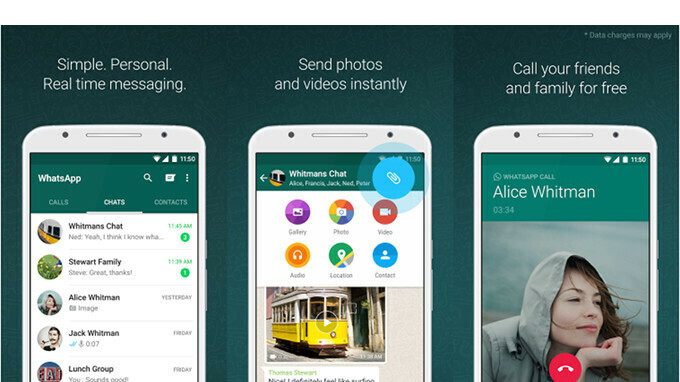 WhatsApp has just added three new awesome features to its app for both Android and iOS users. Two of the new features are group related while the other has to do with voice/video call. The new features were rolled out to iOS users a week earlier but it's not available for both iOS and Android users now. The new update will give users the ability to add description to a group on WhatsApp. This will make it possible for friends and family joining the group to get more information on what the group is all about. The group descriptions will also be visible when inviting someone via the group's invite link. Aside that, WhatsApp users will now also be able to search the list of group participants directly from group info. This two group related features are already available on the latest version of WhatsApp for both Android and iOS users. Another feature available in this new WhatsApp build is the ability to easily switch between voice and video calls by simply tapping the video button while on a call. That's all guys. You can head over to the Google Play Store or App store to update your WhatsApp to the latest version so as to enjoy this new features.